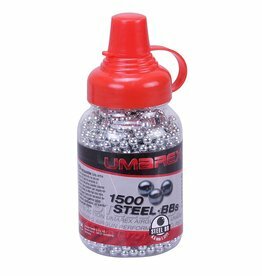 Umarex HyperMax Field Line .177 Pellets 100ct. 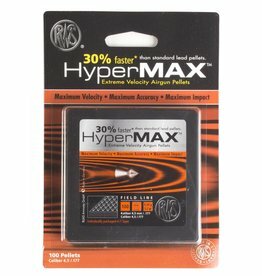 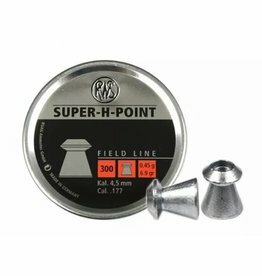 HyperMax Field Line .177 Pellets 100ct. 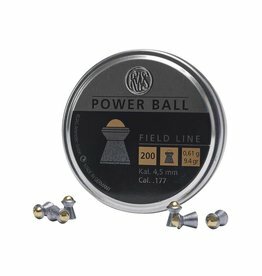 Want your shot to travel further? 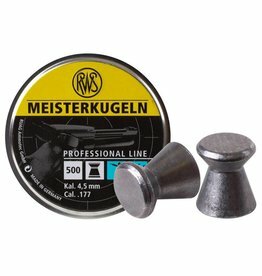 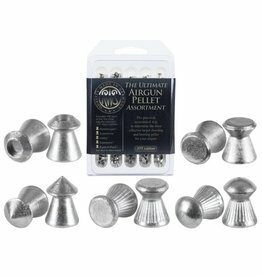 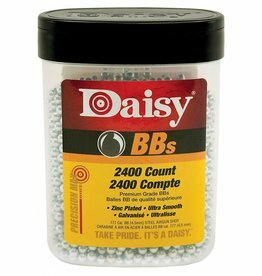 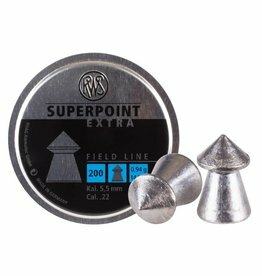 These are great pellets for hunting and plinking. 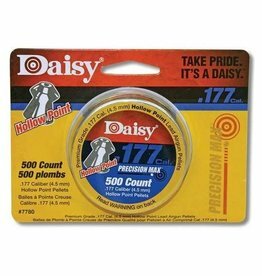 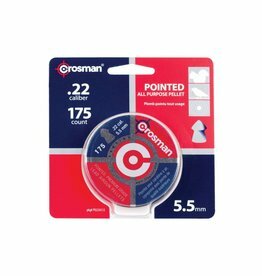 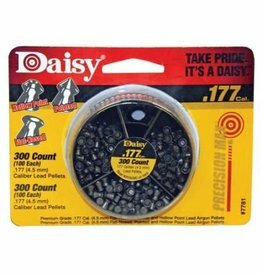 Pointed .22 caliber pellets get the maximum distance for your airgun. 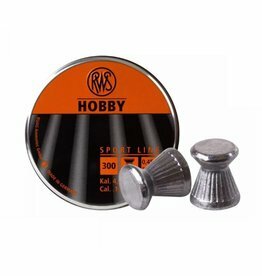 250 per tin.